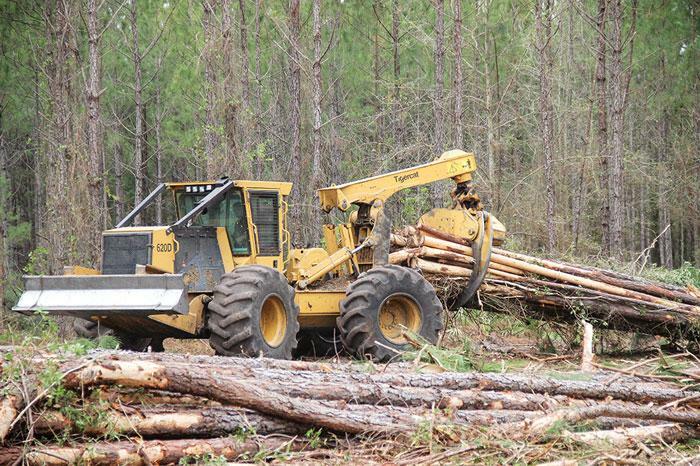 Southern Loggin’ Times magazine’s June 2016 issue features Southport, Florida’s North Bay Timber, Lake Toxaway, North Carolina’s Richland Creek Timber Logging and Excavating, and Jackson, Tennessee’s Jeff Drake Logging. 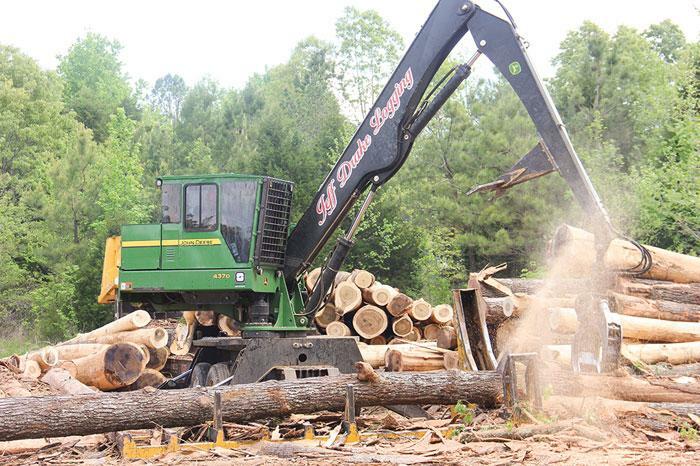 A special section reports on the recent EXPO Richmond – East Coast Sawmill and Logging Equipment Exposition – held in May in Richmond, Virginia. 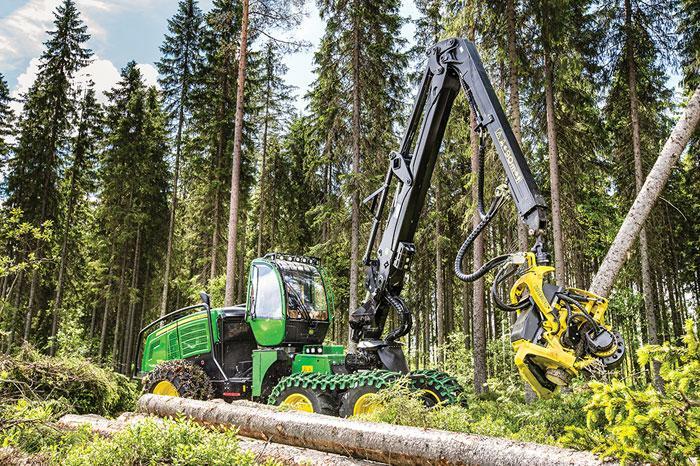 Other articles cover the latest industry news, logging business tips, and new products and machinery. Southern Loggin’ Times magazine Managing Editor David Abbott travels to Lake Toxaway, North Carolina to visit Richland Creek Timber Logging and Excavating. Brothers Jeremy, 28, and Josh Whitesides, 33, don’t just own Richland Creek Timber Logging and Excavating—they are the entire company. 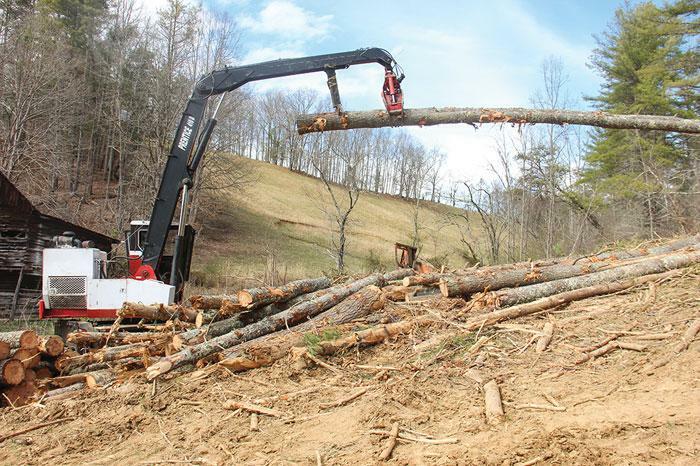 With no employees, the Whitesides work primarily on steep ground in western North Carolina. “We’re a two-man show, for sure,” Jeremy says. “We’ve tried to use employees before, but you can’t depend on drunks, and we got tired of it. We found that we make about the same amount of money with just the two of us.” Cue the Will Smith song—they can make it if they try. The production may be less, Josh adds, but the income is greater. Just the two of them work five days a week, and sometimes on Saturdays, depending on weather. Southern Loggin’ Times magazine Associate Editor Jay Donnell has the opportunity to visit Jeff Drake Logging in Jackson, Tennessee. Jeff Drake, a fourth generation logger, has established himself as one of the most respectable loggers in west Tennessee. His excellent land management practices leave landowners smiling because of his company’s attention to detail when leaving a tract. 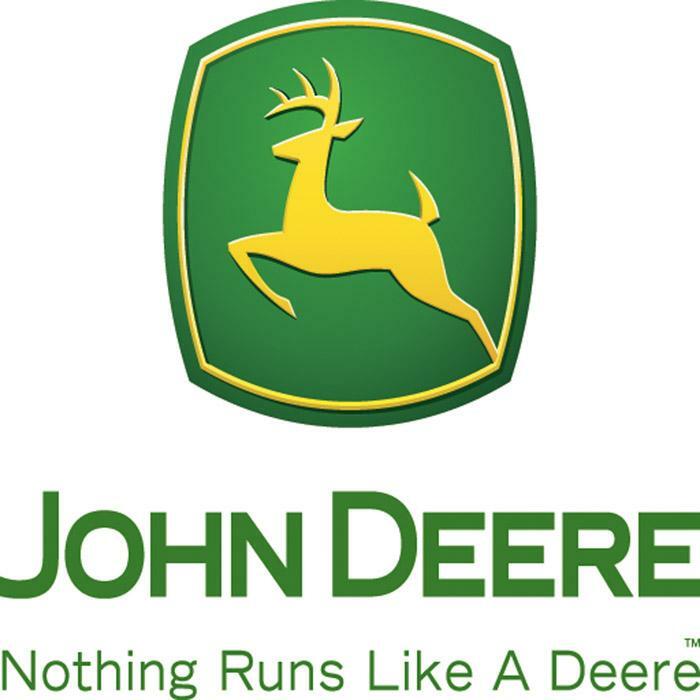 Jeff Drake Logging was established in 1998 after Drake bought out his father, Alan Drake. At the time, Drake was only 23 years old, but after learning the ways of the woods from his father and grandfather, Lynn Haynes, he knew he was ready to run a business of his own. Drake spent many summers in his late teenage years working at Haynes Lumber Company, his grandfather’s sawmill. He enjoyed working in the sawmill, but knew that logging was his true calling. 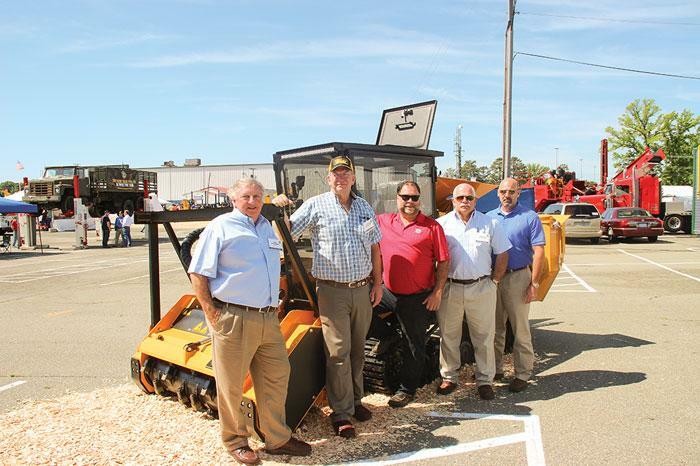 The East Coast Sawmill and Logging Equipment Exposition—aka the Richmond show—took place at the Richmond Raceway Complex on Friday, May 13 and Saturday, May 14. This year was the 35th edition of the biennial show, held in even-numbered years since 1946. The Richmond Expo is co-sponsored by the Virginia Forest Products Assn. and the Cooperative Extension Service at Virginia Polytechnic Institute and State University. 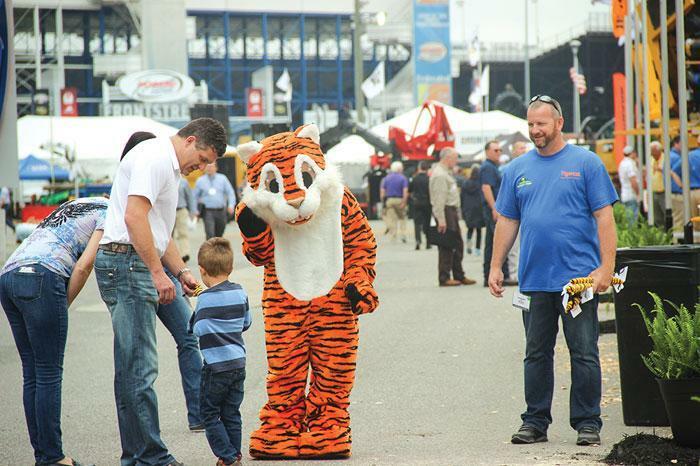 Touting itself as the country’s leading forest products industry trade show, Expo Richmond featured static and a few active equipment displays on the 12 acres of outdoor exhibit space alongside dozens of indoor exhibit booths. All the usual suspects were well represented. Squirrel Control; British Humor; Fun/Interesting Facts; Crocodile Nourishment; Why Seniors Become Confused; So How’s Your Day Going? At The Margins is designed to help loggers manage and/or operate their business better. Each month an expert provides information, tips or advice on how to maximize profitability, enhance efficiency or increase business knowledge. 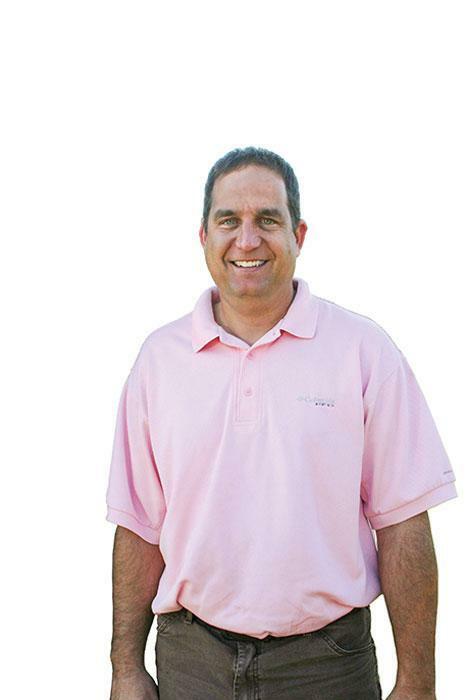 This month’s column is provided by Jason Daly with John Deere Construction & Forestry. The article is titled, “Getting The Most From Your Dealer Relationship.” Click here to view the full article.